If this is your first time going to CycleBar, make sure to set up your online account at thegulch.cyclebar.com before class. Be sure to arrive 15 minutes before your first class. The staff will get you checked in, show you around the studio and get you properly fitted for your bike. For attire, you’ll want to wear a tank or t-shirt and form-fitting workout shorts or pants. CycleBar provides cycling shoes at no cost, but you’re free to bring your own if you’d like. The bikes are SPD compatible. Before you ride, they recommend that you hydrate with plenty of water and a light snack. CycleBar offer water bottles and healthy snacks completely free of charge, so no need to worry about packing them yourself. 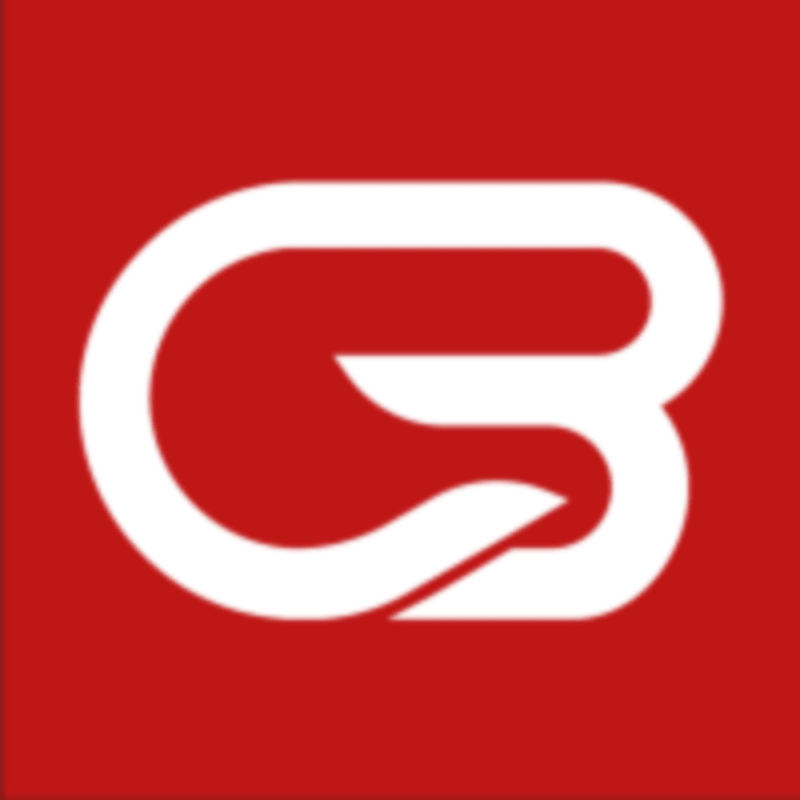 CycleBar - The Gulch is located at 1004 Division Street Nashville, TN 37203 1.5 hours of parking for $2.00 in Premier flat lot directly across the street from the studio using the CycleBar option on the kiosk and code 2284. Loved Ali! It was my first time and she was so helpful and encouraging! Elliot is the perfect balance of challenge, fun and inspiration! Bike sensor failed. Did not track my stats. Kate is a badass! Highly recommend! Ali is the best most inspiring instructor I’ve had in a long time! I leave every one of her classes feeling inspired and refreshed but also getting the best workout!